The book has 124 stunning new profiles, all made to my latest standard. It has 138 full color pages with over 152 additional pieces of artwork. The book has a hard bound cover with a glossy and durable finish, and was made with the highest paper and print quality possible. 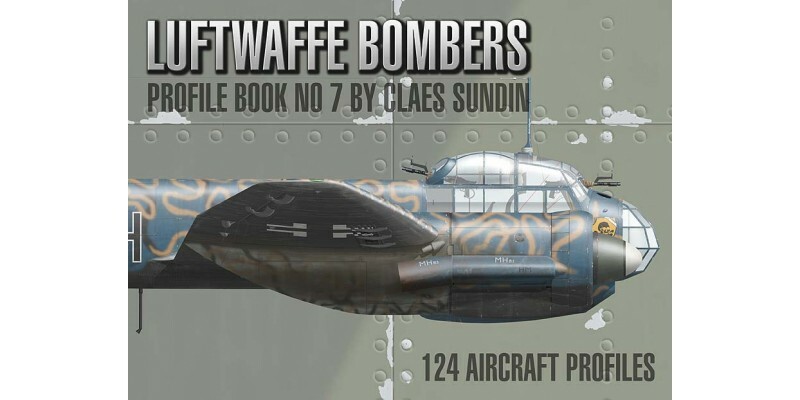 There is also a chapter about Luftwaffe Bomber arm. All of the nine types of aircraft included all is newly made and has not been published before, the reader would also find more interesting, instructive and informative captions than before. 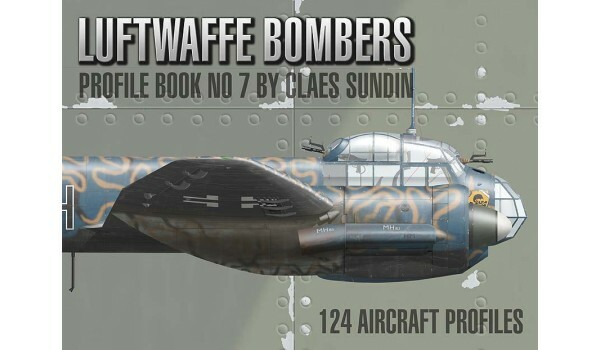 My latest book is devoted to the fighter aircraft flown by Axis, collaborationist&n..